Hello. 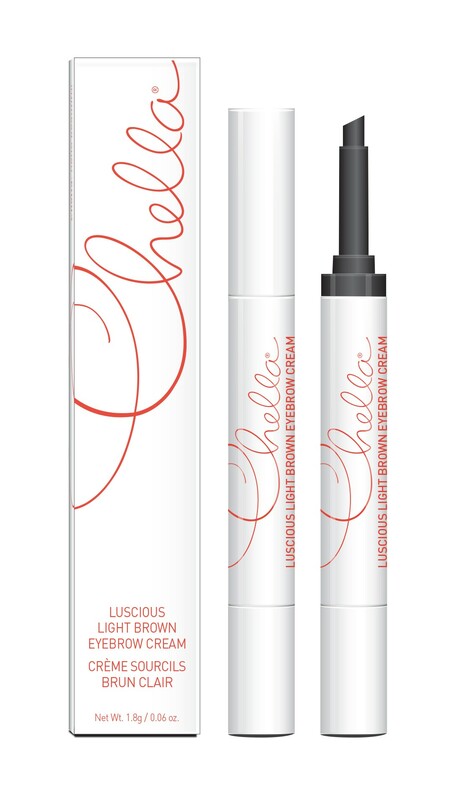 This innovative Eyebrow Cream formula has a rich velvety consistency that effortlessly applies to your eyebrows. After application, it can be blended onto your eyebrows and skin to create a truly natural looking finish. Once set, this formula can last all day and throughout the night. Now you have everything you need to “Wow your Brows”, Beautiful! One cream per box. I had already tried this from another sub box. It is a great product. I was happy to see more of it.